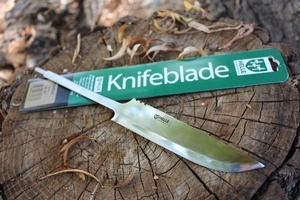 Helle of Norwat BraKar Triple laminated stainless steel blade blank. Just waiting for you to put that custom handle on it. Made in Norway, blade blank only, no handle or sheath. Triple laminated stainless steel 58HRC, scandi ground. 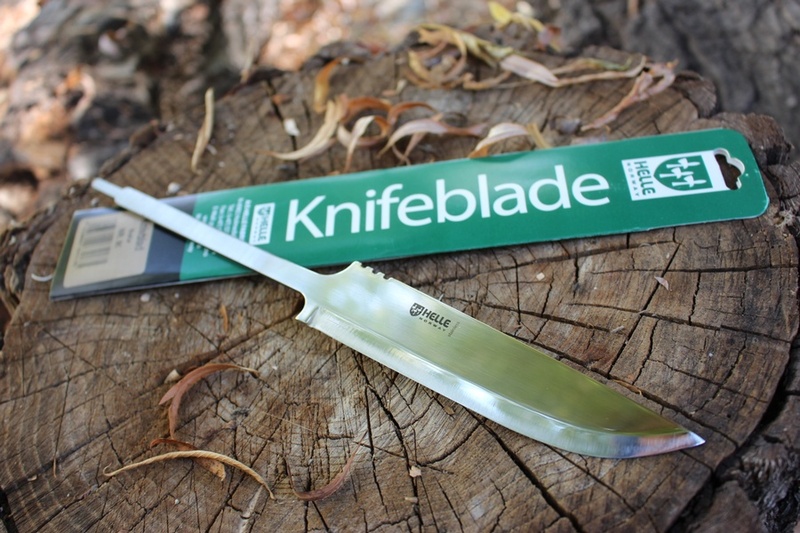 Purchase through PayPal by using the "Add To Cart" button above or use the form below to order the Helle Knives BraKar Blade Blank . 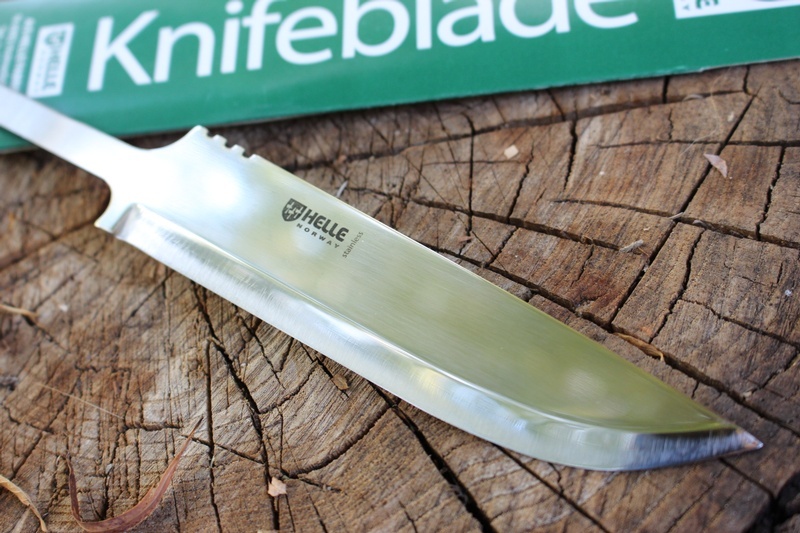 Feel free to contact us if you have any questions about the Helle Knives BraKar Blade Blank .